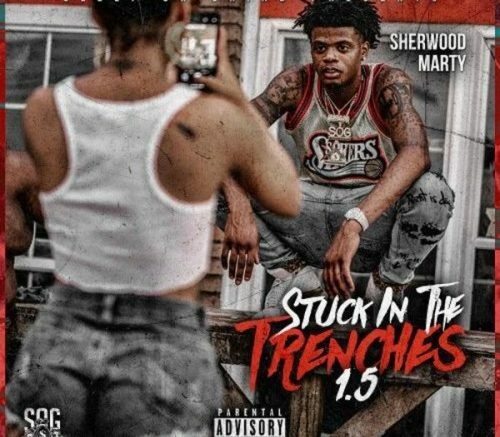 Sherwood Marty dropped off his new tape Stuck In The Trenches 1.5 earlier this week. The tape includes guest features with Trapboy Freddy, Yung Mal, Lil Quill and (Free!) Sherwood Flame; plus the debut of his new single “We Outchea”. Along with the new project, Marty also dropped a new, 2-part documentary with MyMixtapez. Check it all out below and stay tuned for his upcoming project Fresh Prince of Sherwood.